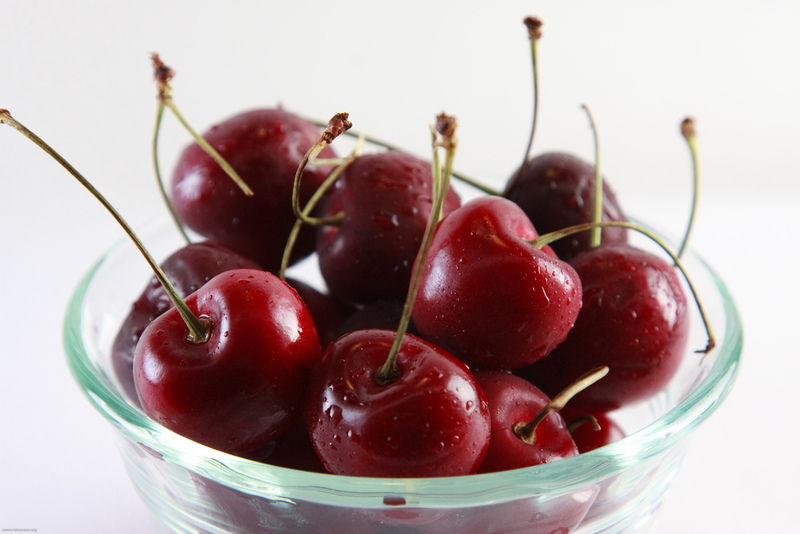 Fresh cherries in a bowl; official fruit of the District of Columbia. Photo by luis cerezo/Flickr (Noncommercial Use Permitted with Attribution/No Derivative Works). 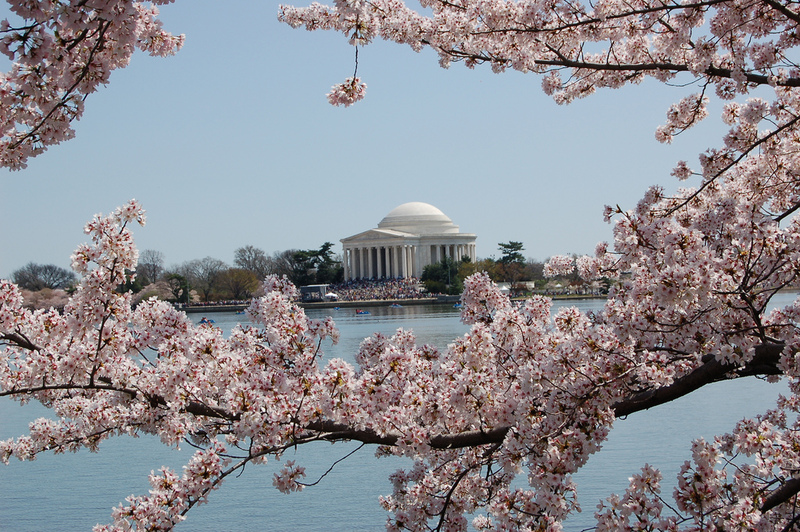 The annual National Cherry Blossom Festival commemorates the 1912 gift of 3,000 cherry trees from Mayor Yukio Ozaki of Tokyo to the city of Washington, DC. Cherry trees herald spring in the nation’s capital in a spectacular display that draws thousands of tourists. 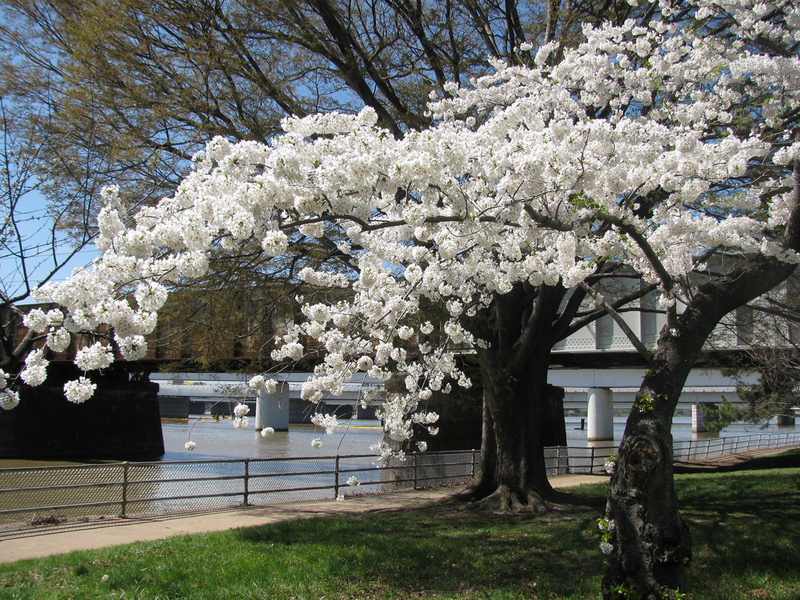 Cherry trees blossoming in Washington DC; the District of Columbia designates the cherry as its official fruit symbol. Photo by Arden/Flickr (use permitted with attribution). Lovely cherry tree in blossom; Washington DC. Photo by Diana Norgaard/Flickr (use permitted with attribution/no derivative works).